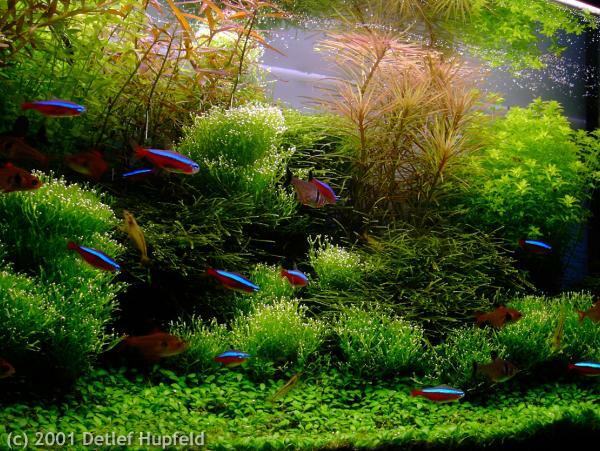 All text may be used if Tropica Aquarium Plants - www.tropica.dk is given as source. Graphics may only be used for non-profit purpose. For other purpose, the copyright holder will have to give accept of the use. Acceptance for commercial use can be arranged via Tropica Aquarium Plants. Please send us an e-mail tropica@tropica.dk). Photos labelled “Copyright Michael Prasuhn” is taken by the photographer Michael Prasuhn form Aquadokumenta Verlag GmbH, Gildemeisterstrasse 90, 33689 Bielefeld, Germany. The same publisher issues Aquarium Heute.